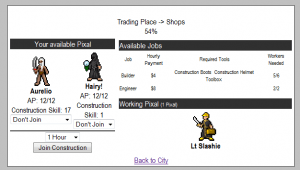 Construction job changes implemented, new items added… gosh, it took longer than I thought! The housing stuff looks really awesome. I was a UO player a long time ago, and housing was like my favorite thing in UO. Housing rocks 😀 Good job.